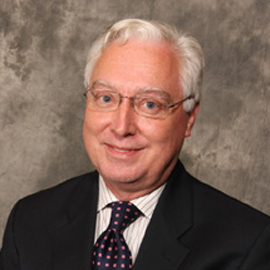 Dr. Thomas Kozlowski joined Joint Commission Resources in 2001 and subsequently consulted with both domestic and international health care organizations in the areas of accreditation readiness and standards compliance. Dr. Kozlowski’s consulting expertise in hospital, ambulatory care, behavioral health care, and long term care settings includes operational assessment; patient safety assessment; environment of care; executive leadership and governing bodies; performance improvement; implementation strategies for rapid response teams; electronic health record assessment; and incorporating tracer methodology and the periodic performance review as management tools. Dr. Kozlowski has consulted internationally in Asia Pacific Region, Europe, the Middle East and the Americas.